Effective tech tools can change the way your team works. You will find that using an online schedule maker will make your team more productive and focused. As you take the time to review some of these tools, you’ll be able to determine which option will be best for you and your team. To take the guesswork out of the equation, we’ve compiled a list including ten of the best online scheduler maker software options for teams. These options offer a range of features to help you discern which will be the best fit. 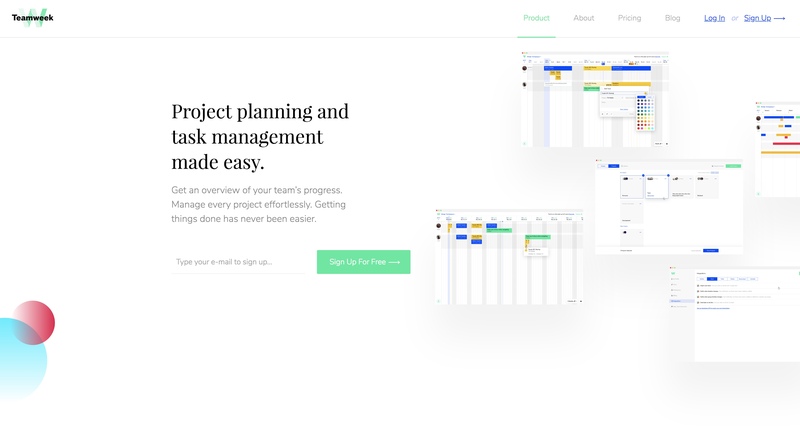 Teamweek is the best online schedule maker you can use when you want a visual overview of what your team members are working on. 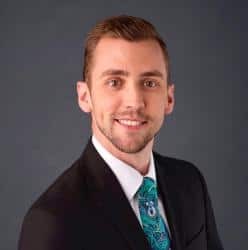 It allows you to easily make changes to employees schedules, which is a breath of fresh air compared to many other options out there. Users can also share their work progress with anyone else on the team through this app. Your group can use it to complete tasks, send project details to those who need updates, and then move on to the next task. The sharing function makes this app much easier to use than many alternatives and allows you to save time and resources thanks to its multiple scheduling features. 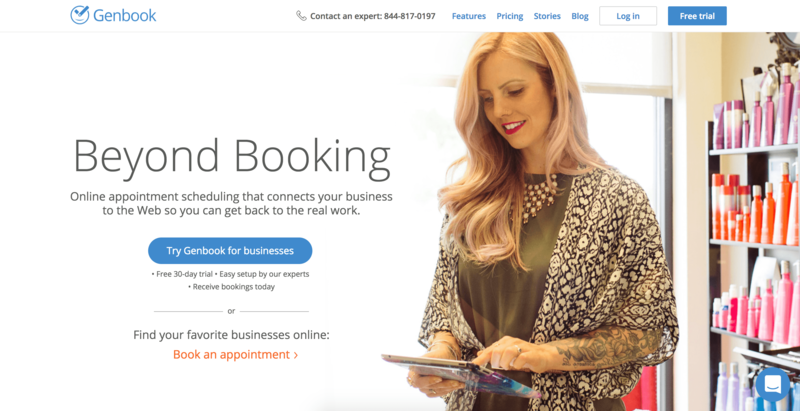 Appointment Plus is a program many companies use for their small business scheduling needs. It can be used to set meetings with one individual at a time or everyone on your team. The system offers a unique way to approach the way you set up appointments by allowing you to easily put in meetings throughout the day, so everyone is collaborating and aware of meeting schedules. This is a great online schedule maker option when you want to keep everyone on the same page. 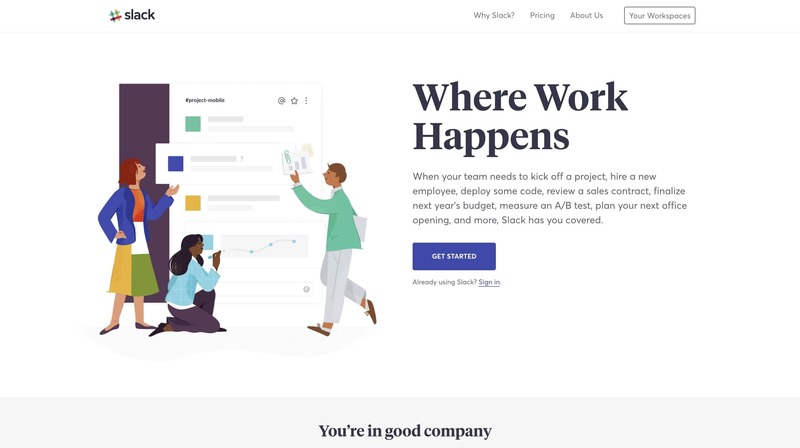 You may have used tech tools in the past which only allowed you to share documents, but you end up needing something like Dropbox Paper that is going to help you match those files with specific tasks or meetings. You can also drop the minutes from a meeting into the program, send links, and share these documents on social media profiles, if needed. Workzone is a popular program that allows people to send documents back and forth, so they can see what their teammates are doing. Users can assign members into set groups within the program to easily communicate and stay updated on when team assignments will be completed. The schedule in the program shows who is doing which tasks so all the planned deadlines are met. Workzone also allows team members to see a big picture of current workflow on one page, making it easy to adjust as needed. GenBook is an online schedule maker you can use to easily schedule meetings and still get your work done at the same time. The app allows you to save time by providing a simple overview showing you and your team members meetings coming up on the calendar. The program lets you share documents you have worked on and communicate with the individuals who are scheduled to be in those meetings. 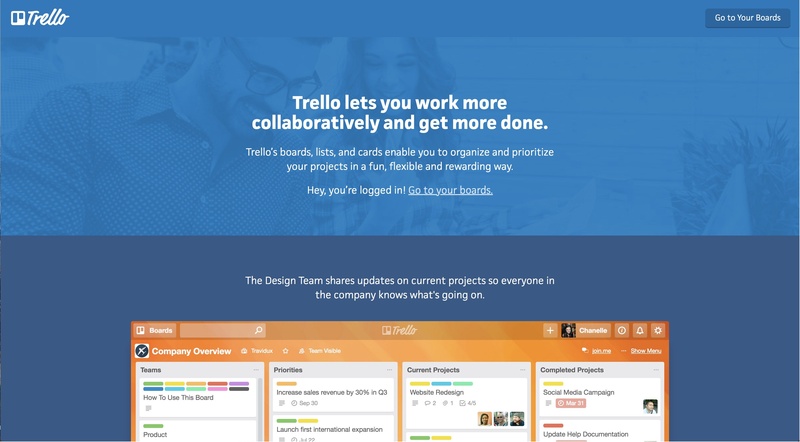 Trello is an innovative software that allows you to make either a simple schedule which only includes meetings or you can share documents, checklists, and assignments on the same page. You’ll be able to create a list of Trello cards for each project, leaving you with an easy drag-and-drop solution for setting up tasks. Build different schedules for each project and include only those who are completing duties for that specific plan. Deputy does everything an online schedule maker should from sharing documents with the other members of your staff and organizing timesheets to categorizing other time logs in the program. The main purpose of the program is to link all your work together in one simple resource. You can create a task board for people in the office, schedule meetings, and even use their auto scheduling features to automate much of your workflow. You can also add the payroll functions or even connect your point of sale (POS) system to the app. Skype is likely one of the most well known names on this list, with its wide range of features and tools. You can talk to your coworkers via their free voice chat or face-to-face video conferencing software and you can also send files through their easy-to-use messaging service. The program allows you to schedule calls and send the appointments via email, so you can notify attendees and start meetings on time. Shiftboard defines itself as a workforce management solution due to its useful employee scheduling components. This online schedule maker help companies manage their time and attendance tracking, arrange employee shifts, and set up team meetings. The app saves you time and money by sending out automatic notifications to team members regarding each of these factors. Any users in the system will then be able to mark off tasks and keep their schedule updated, so you can know when they’re available for more work. Many dismiss Slack as a glorified chat tool, but this app offers a range of beneficial features catered to the specific needs of certain industries. Businesses in engineering, IT, sales, and other markets can enjoy a central hub for team communication, company-wide collaboration, and simple project management. Boasting a wealth of app integrations, Slack can be teamed up with numerous programs you are likely already using for your team. There are plenty of options available to you when choosing an online schedule maker. Any of these options will make your business more efficient, help you enhance team communication, and improve your overall workflow. To learn more about how Teamweek can help with your project management and scheduling needs, be sure to join our free newsletter (below). We discuss details of our software, offer productivity tips, and share crucial business advice.